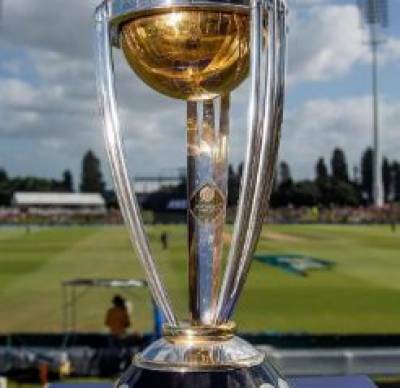 London (Web Desk): Tickets for Cricket World Cup 2019 are being sold in the black for prices as high as £12,000. According to BBC, tickets for the England v Australia game at Lord's are being sold on Viagogo for 104 times their face value. The World Cup takes place in England and Wales from 30 May to 14 July. "We are working closely with lawyers to identify secondary ticket sites which infringe our terms and conditions," said a World Cup spokesperson. "We are taking appropriate enforcement action against them as required." It is not illegal in the UK to resell tickets to international cricket matches, although the Cricket World Cup's own ticketing website states that no ticket should be offered for public sale. A Viagogo statement read: "Viagogo does not set ticket prices, sellers set their own prices, which may be above or below the original face value. Where demand is high and tickets are limited, prices increase."